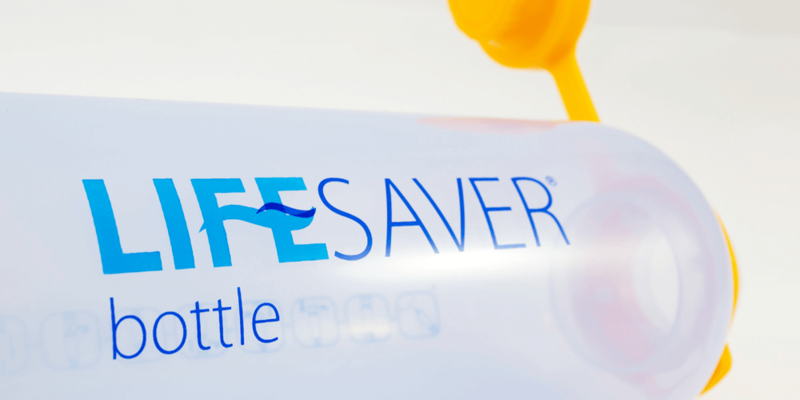 LIFESAVER® bottle - a manual pressurised water nano-filtration device used to provide safe sterile drinking water globally, within humanitarian disaster zones, leisure and military areas where water quality is compromised and unsafe to drink. 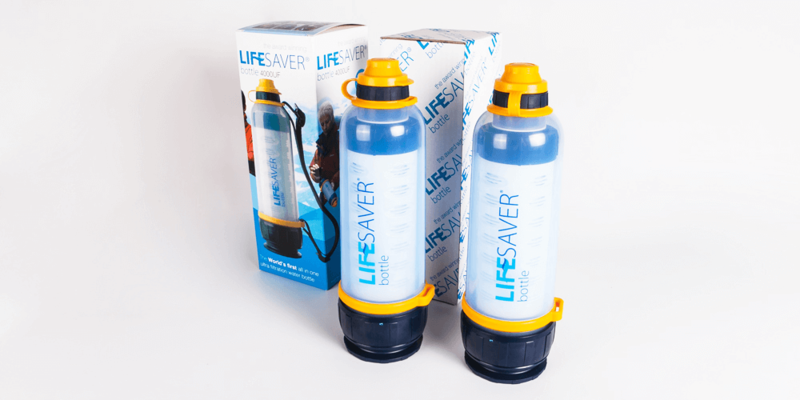 As well as millions of other people around the world – Michael Pritchard, Founder-Inventor of LIFESAVER® systems ltd, witnessed the disasters of the Tsunami & Hurricane Katrina in 2004/2005, and recognised the problems faced by the International aid agencies in supplying safe drinking water to disaster zones. 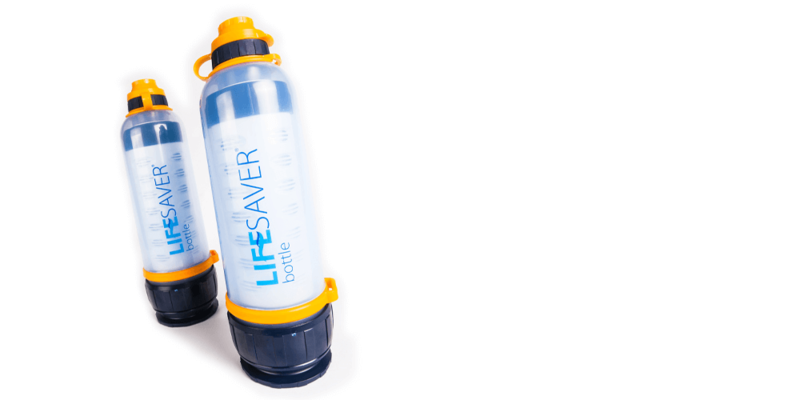 The issue wasn’t so much the delivery of fresh water but how to utilise the existing water sources around those in the disaster, without implementing an expensive and timely industrial infrastructure – to instantly stop thousands of people consuming contaminated water and dying as a result. Michael approached Omega Plastics in 2007 with drawings and designs of the device showing its required functionality. Once the concepts were perfected, there were initially only a small number of tools to be produced, yet the completed product required numerous injection mould tools. Following the trial period of 4 – 6 weeks, single cavity hand loaded tools were manufactured to produce the initial production batch.